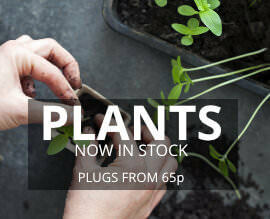 What's fast growing, easy to grow and packed with vitamins? 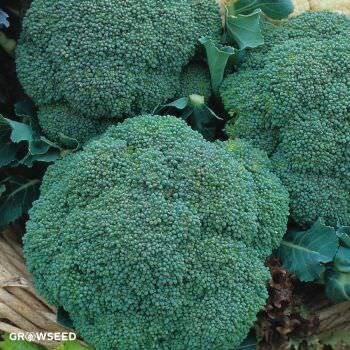 It must be broccoli, of course (or every child’s worst nightmare)! 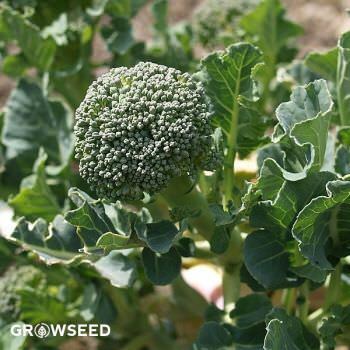 These varieties of sprouting broccoli can be grown all year for a summer and winter harvest our stocks contain white, green and purple sprouting broccoli. 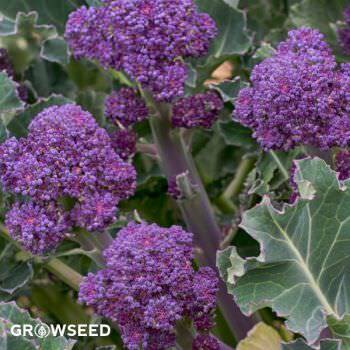 We also stock a high range of F1 Calabrese seed these form a tight headed vegetable as many would assoicate as being broccoli when bought from the supermarket. 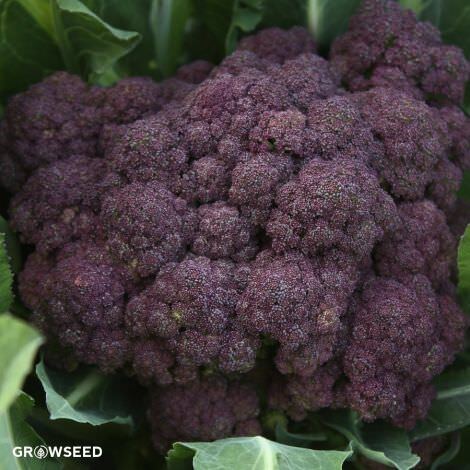 A super late-season Calabrese-style variety which stands well in the garden until needed.